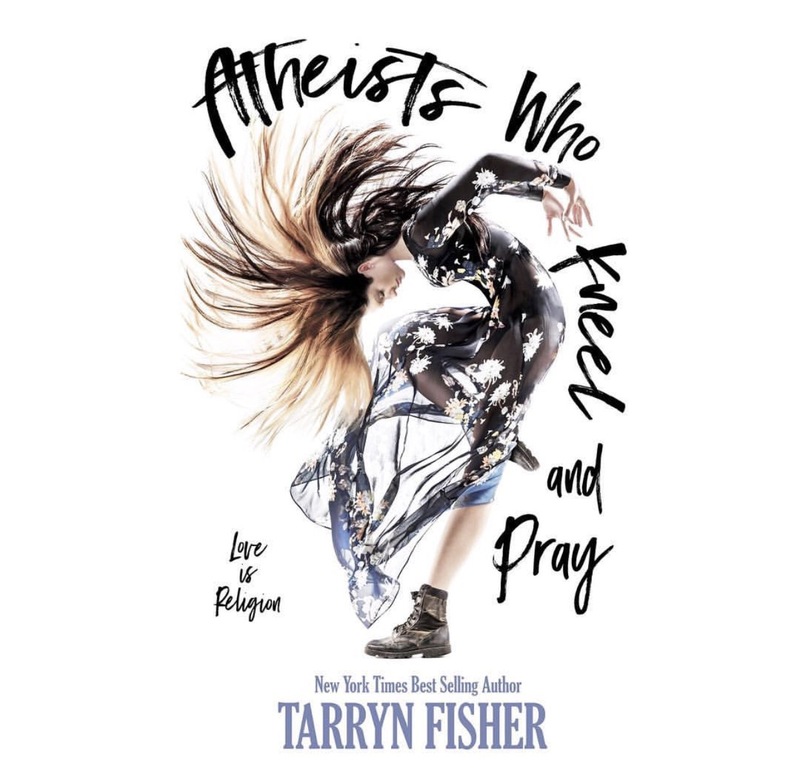 The Queen Tarryn Fisher is releasing a new book and I could not be more excited! This woman’s writing is simply magical and I look forward to delving into a whole new world with Yara and David. Make sure to add it on Goodreads!